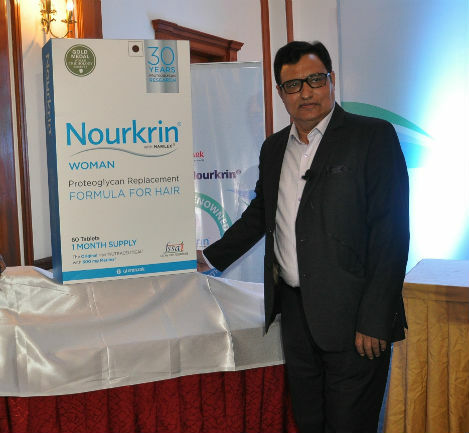 Hyderabad: Glenmark Pharmaceuticals Limited, a research-led global integrated pharmaceutical company, today announced the launch of Nourkrin® Woman, a globally renowned, clinically-proven proteoglycan replacement formula, for normalizing hair growth cycle. Nourkrin® Woman will be exclusively marketed in India by Glenmark Pharmaceuticals under a licensing agreement with Denmark-headquartered firm Pharma Medico. Nourkrin® Woman contains Marilex®, a unique and proprietary scientific formula, rich in specific proteoglycans (PG) essential for hair follicle development, which helps in normalizing, supporting and maintaining the Hair Growth Cycle. Nourkrin® Woman is a proven formula, based on more than 56 scientific studies and is recognized by leading regulatory agencies globally. Nourkrin® is the number one product in UK and Europe for hair loss management and is available in more than 40 countries worldwide. Nourkrin Woman is a core prescription product in India and will be promoted by Glenmark exclusively to dermatologists across the country. 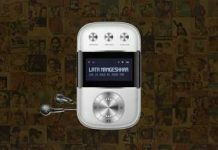 It will also be available at select retail chemists and healthcare portals. According to Indian Journal of Clinical and Experimental Dermatology, 15.3% women in India reportedly suffer from hair loss. As per 2011 Census data, population of women in the country was 586.47 million. This means 90 million women have hair loss problem. Number of factors such as stress, pollution, certain medical disorders, childbirth, conditions caused by hormonal imbalances, use of certain drugs, nutritional deficiencies, and use of styling products disrupt the hair growth cycle and lead to hair loss in women. Nourkrin Woman addresses the core issue of normalizing the hair growth cycle. Nourkrin Woman, available as tablets, is an easy-to-use therapy compared to clinical procedures and hair sprays and creams. The tablets have to be consumed twice a day for six months.